After years of development and testing, The Groutsmith’s team of product innovators are proud to present a brand new proprietary product for professional use by our Groutsmith service providers. 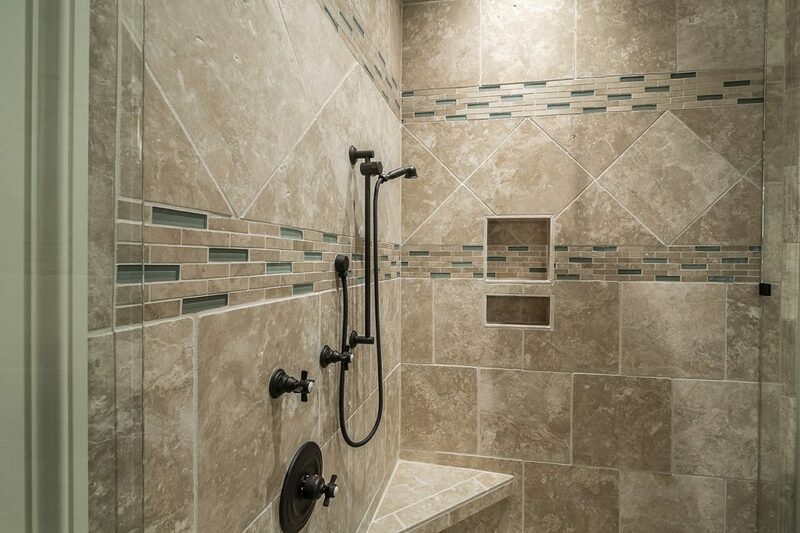 The Groutsmith Micron Coat is an entirely new kind of tile and grout sealer. 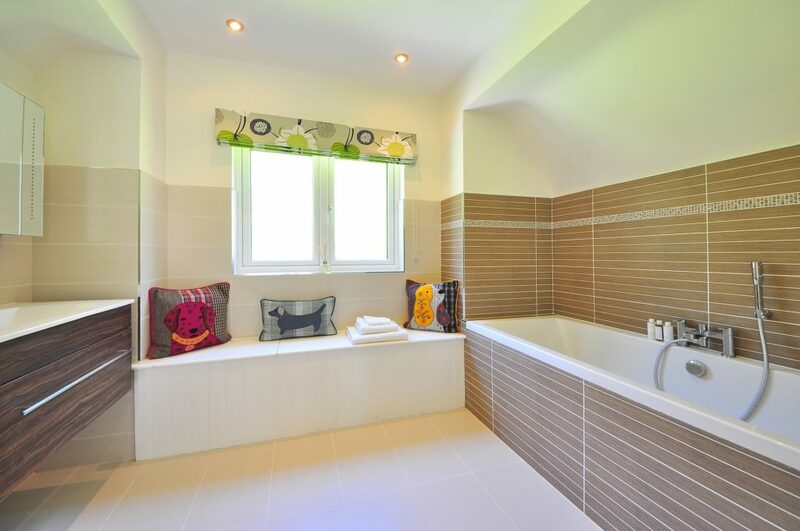 Using an extremely durable, ultra-thin clear micron coating, it creates an ultra-strong seal over the entire floor surface protecting both the tile and grout simultaneously. Welcome to The Groutsmith Blog! 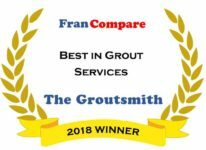 Our franchise family would like to welcome you to the new Groutsmith Blog, an online resource designed to get you familiar with our unique franchise opportunity as well as franchise best practices, tips, and more information about our exclusive line of proprietary products.